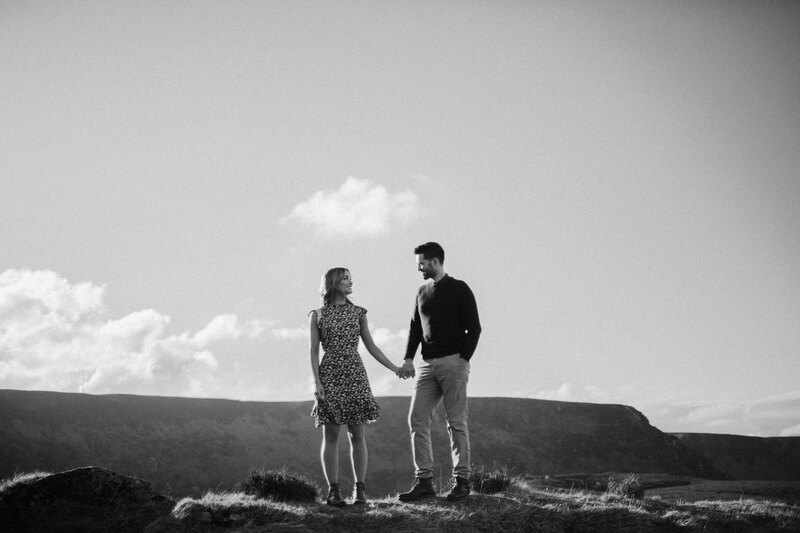 Very much looking forward to shooting Alec and Kirsty’s wedding later this year. 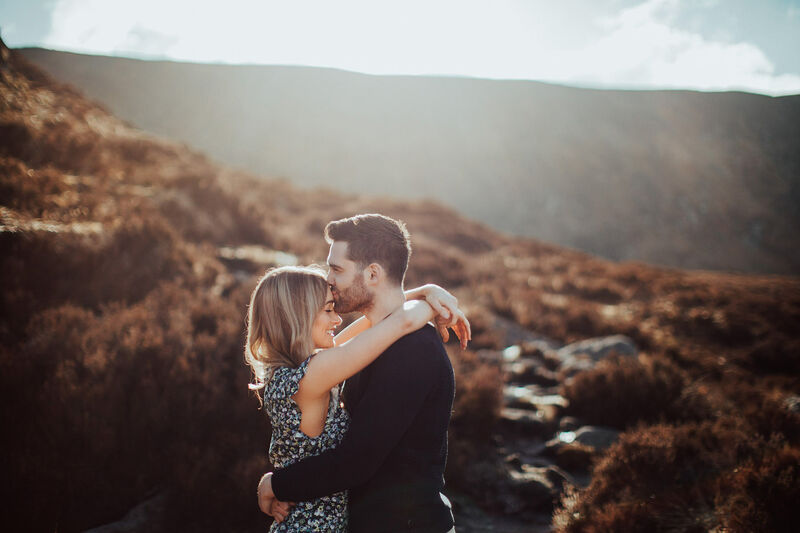 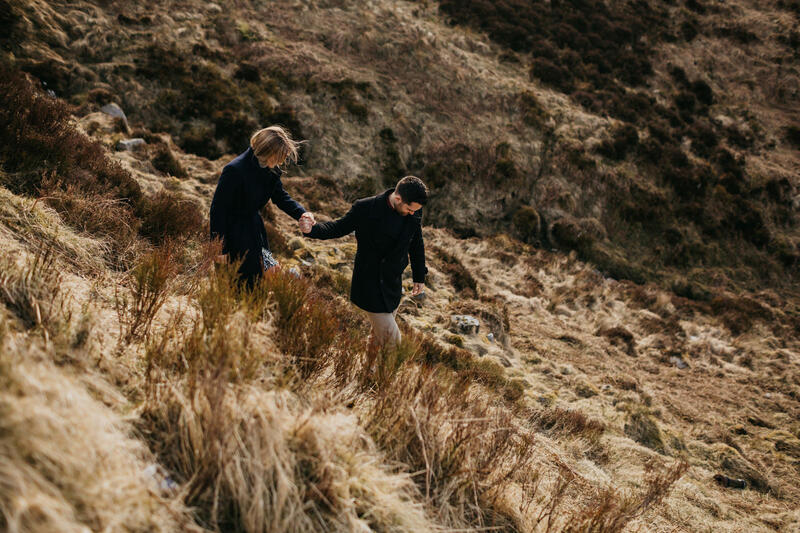 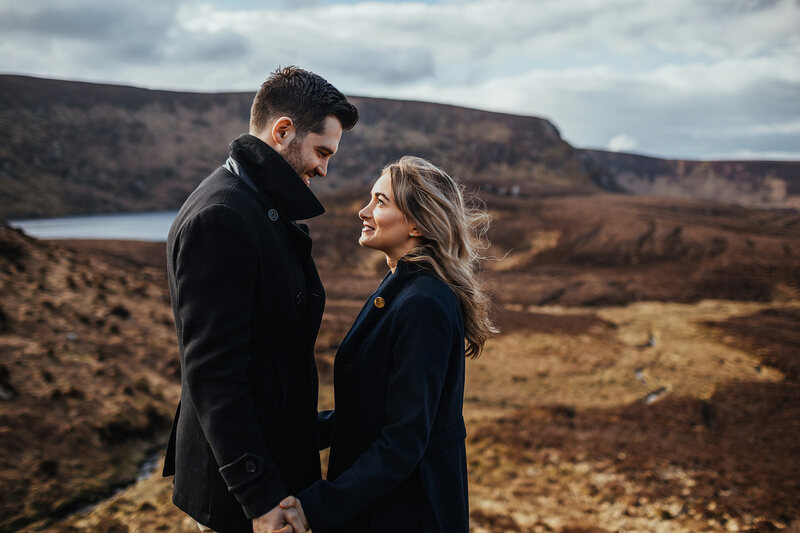 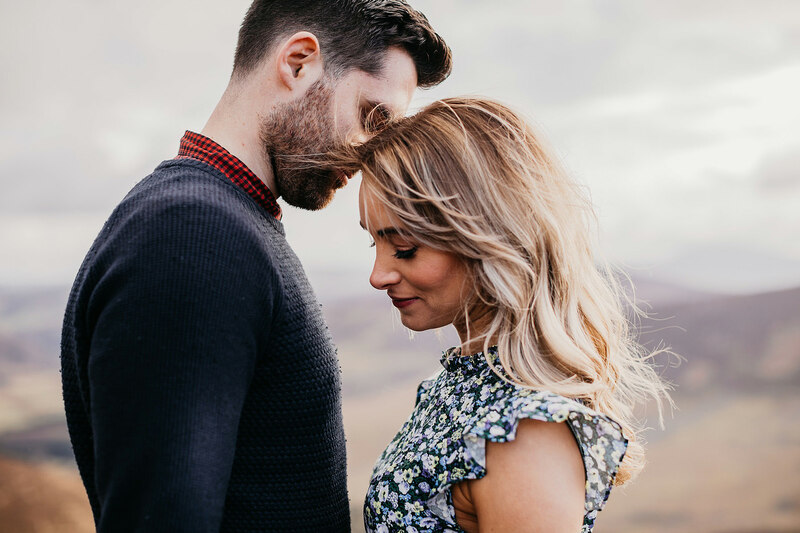 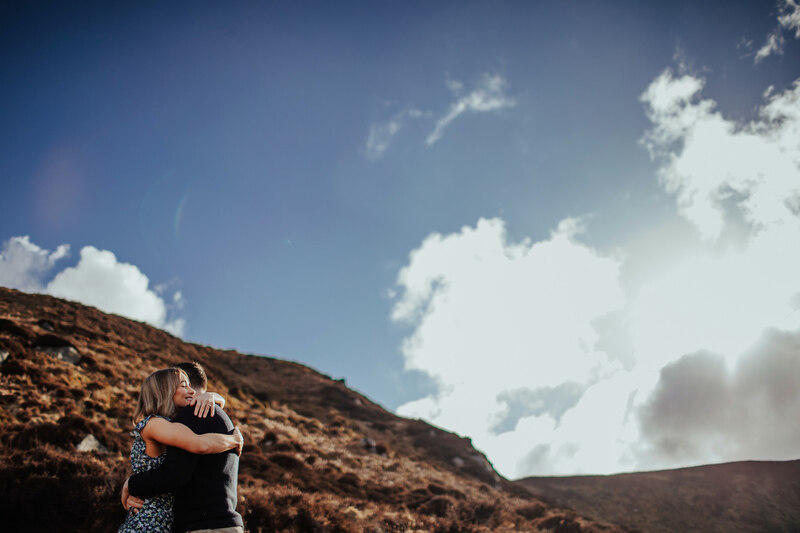 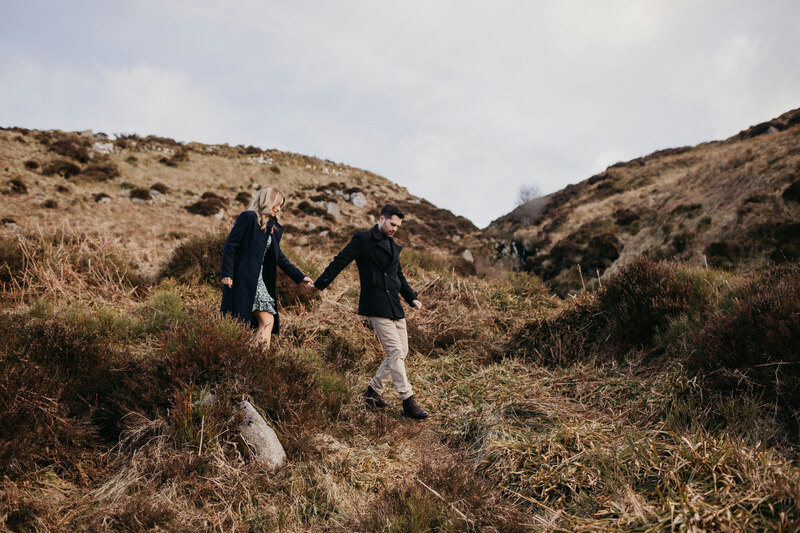 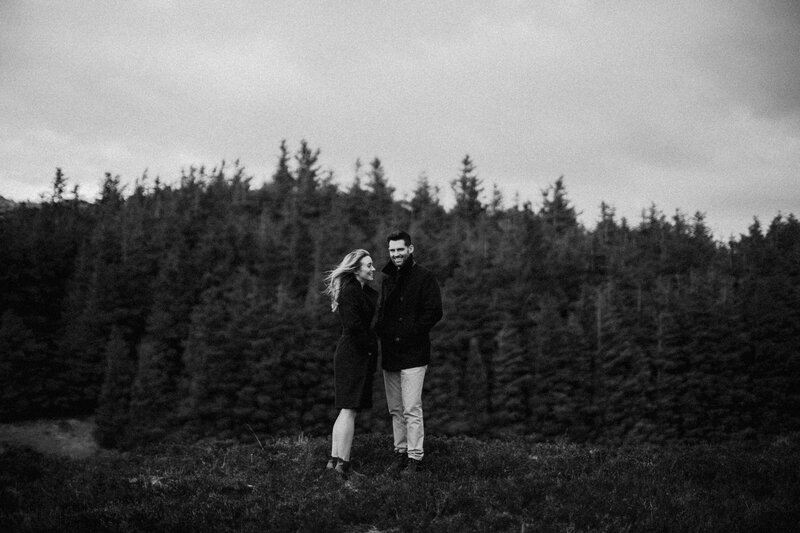 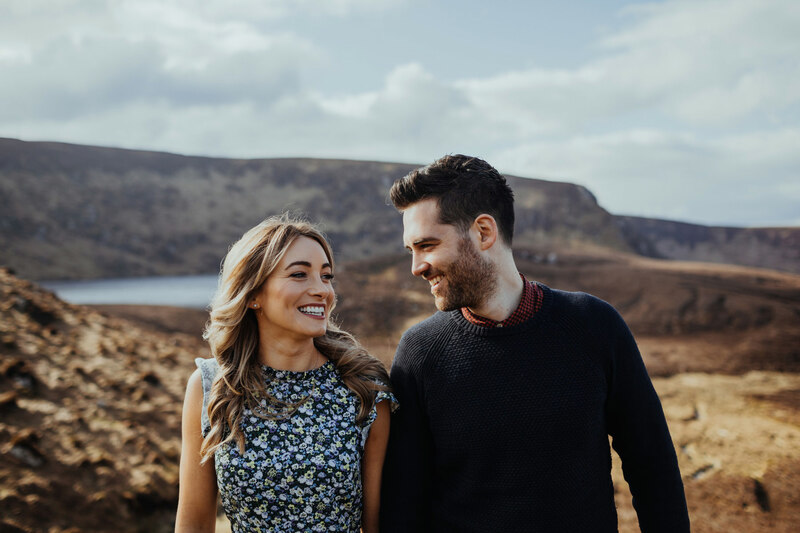 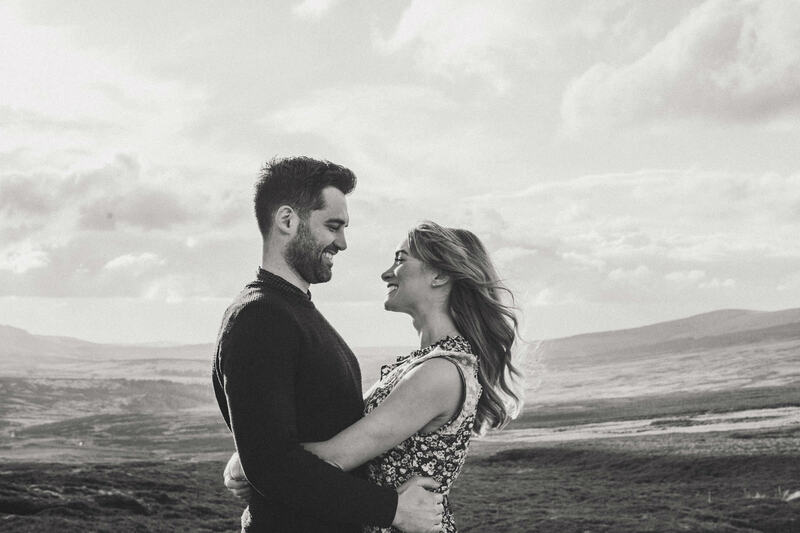 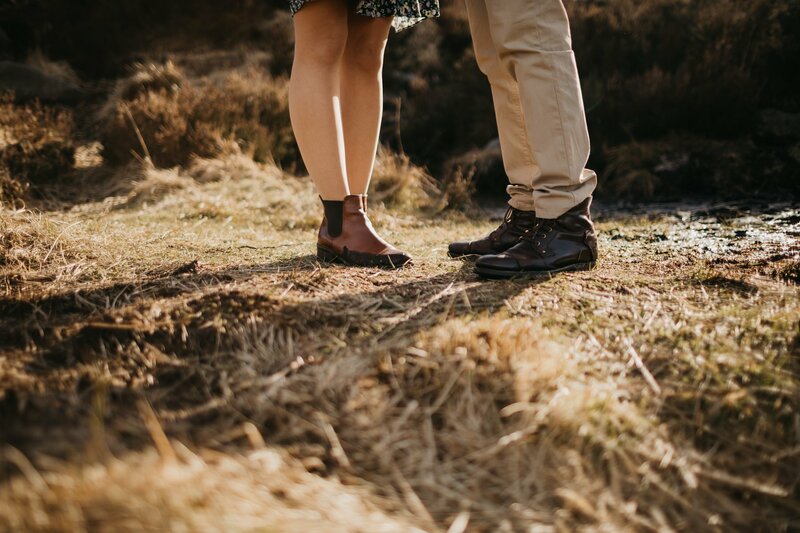 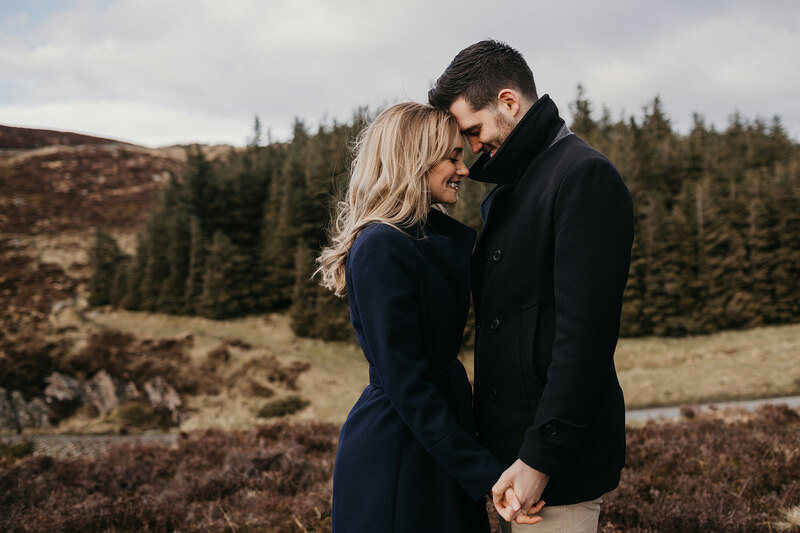 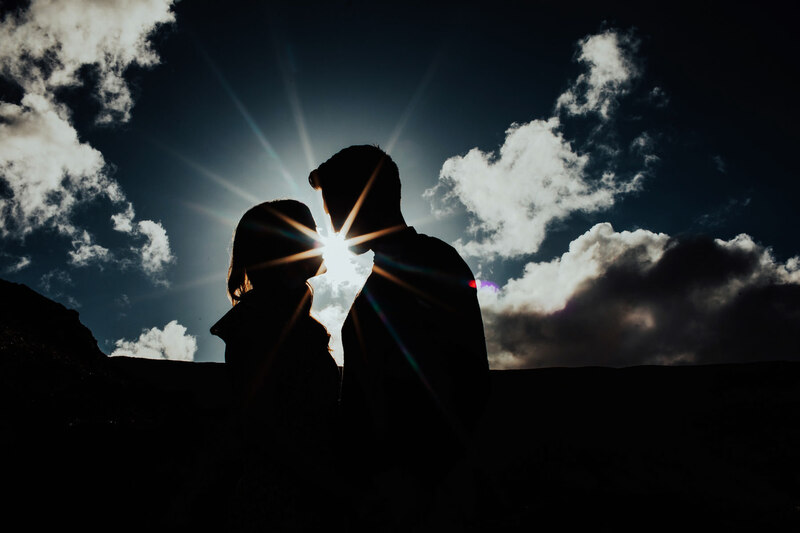 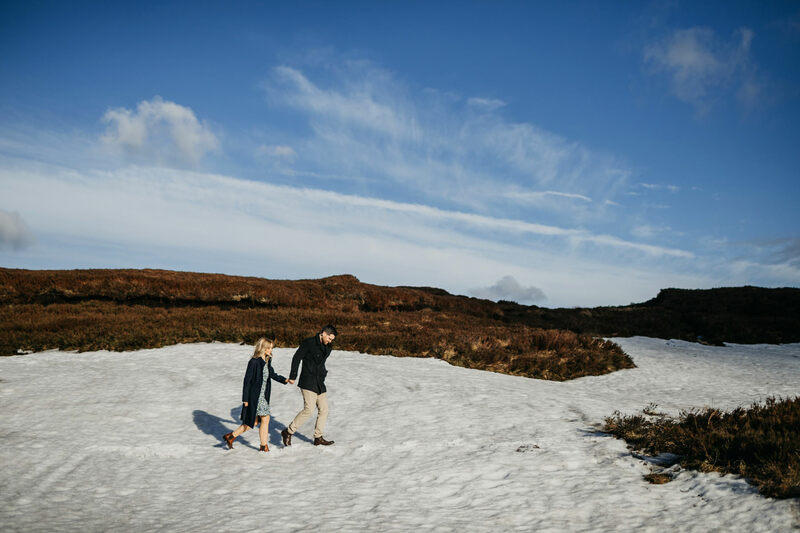 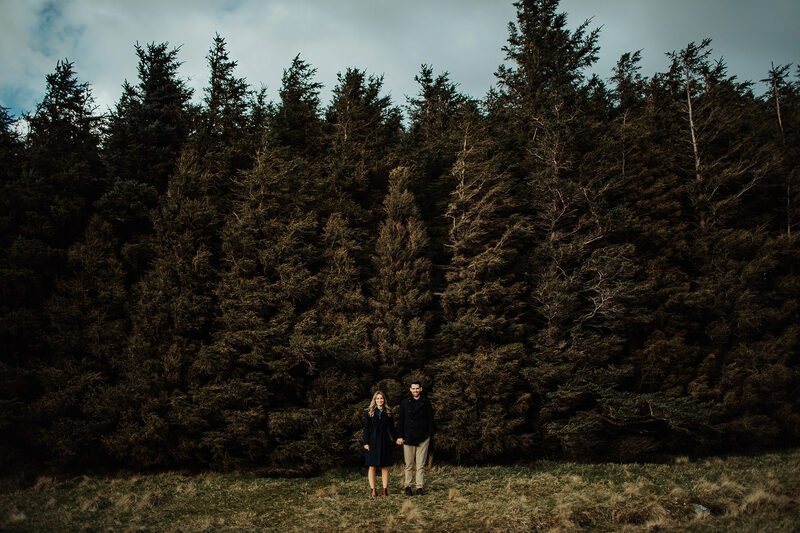 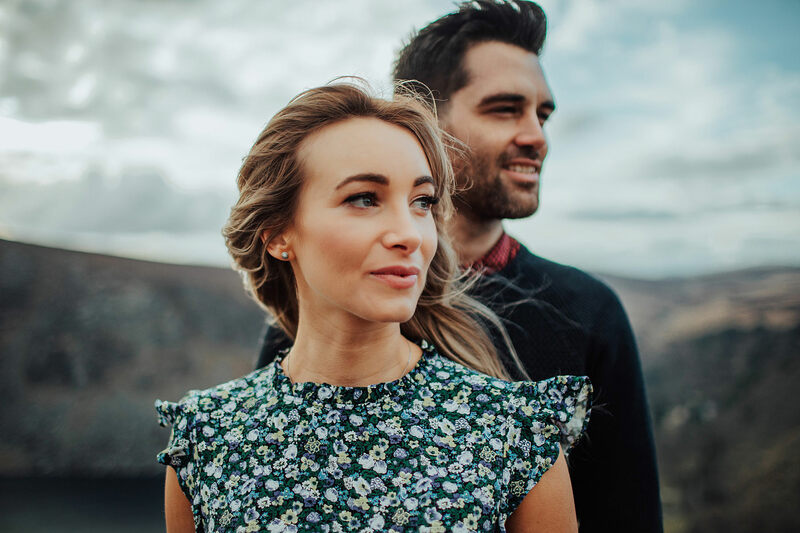 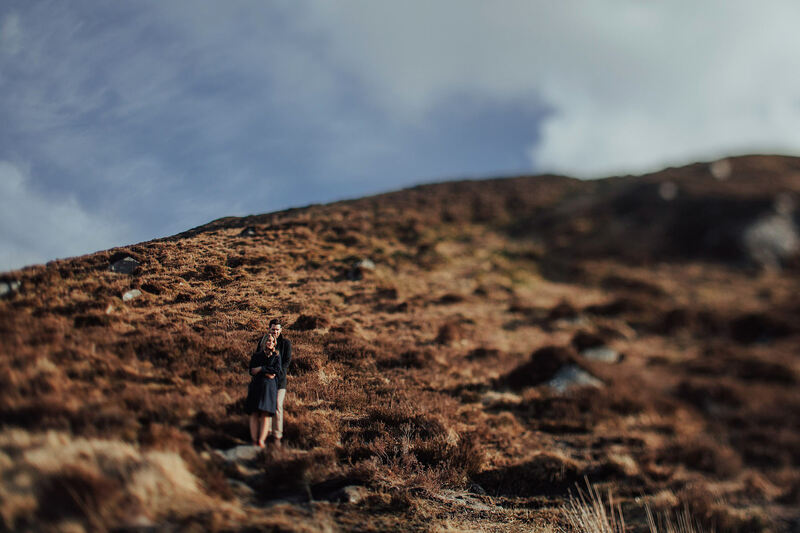 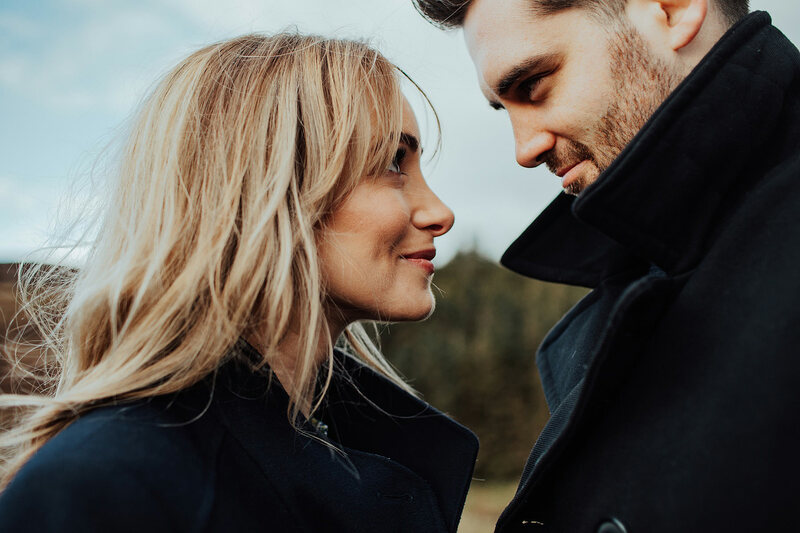 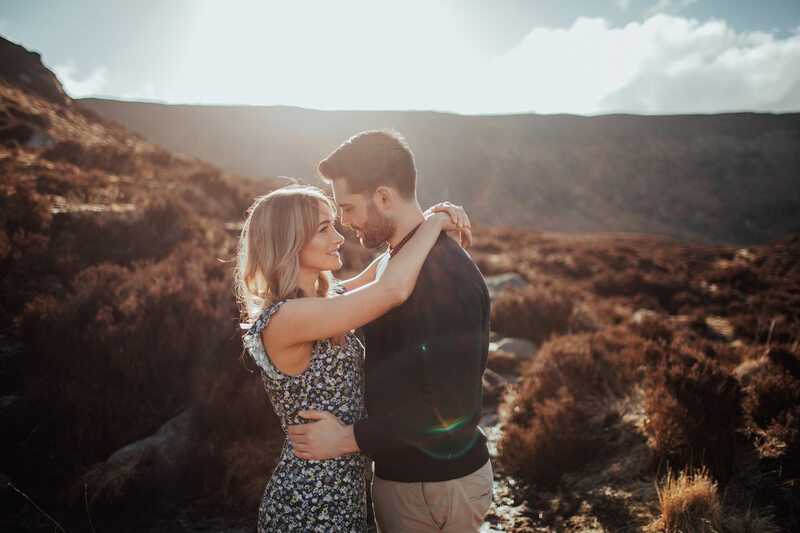 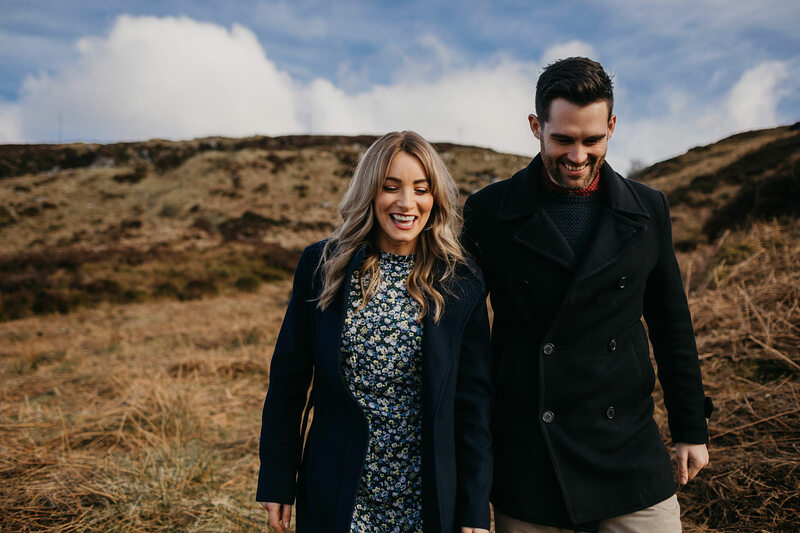 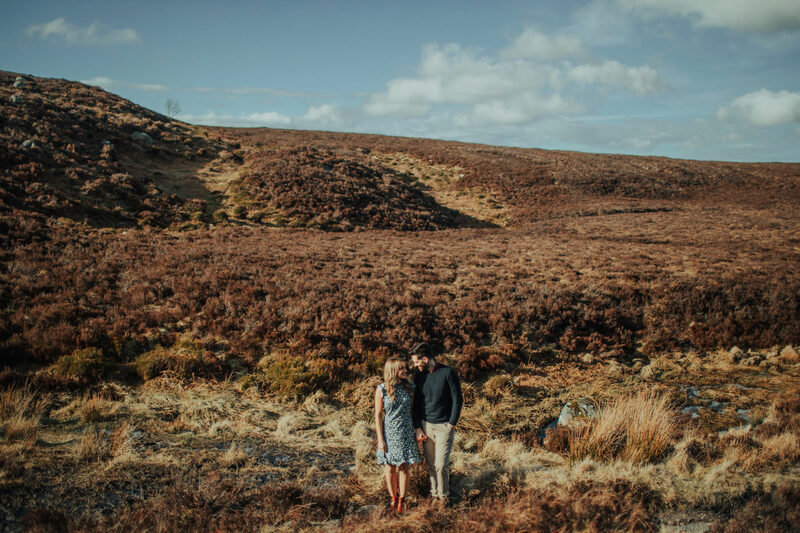 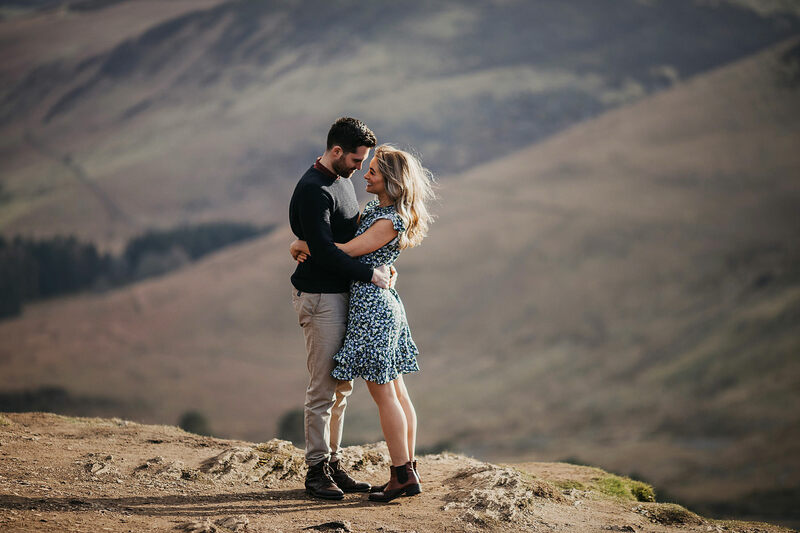 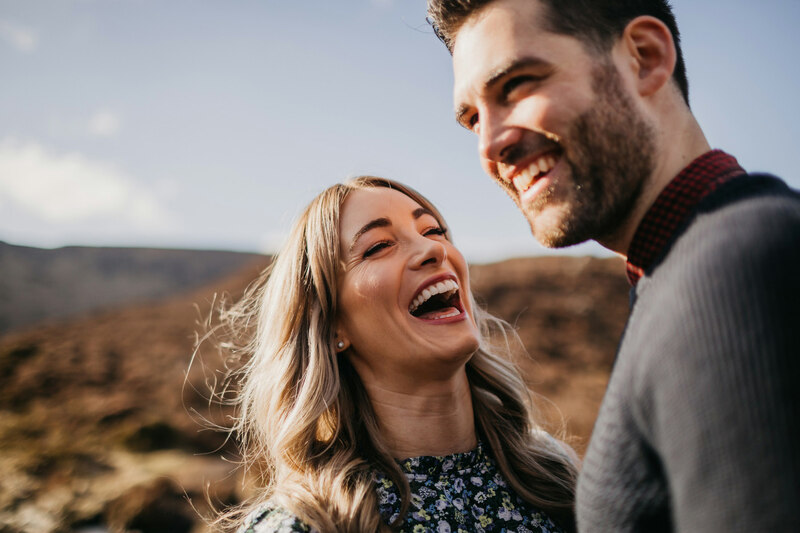 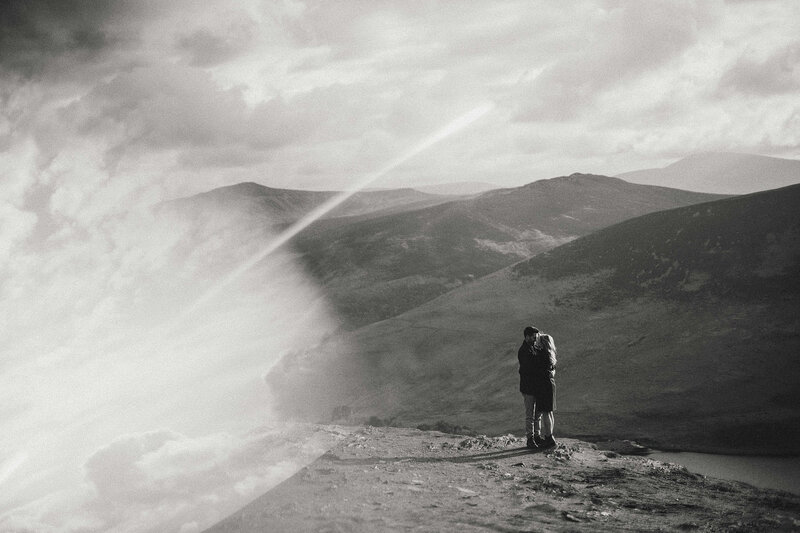 We arranged an engagement photography or pre-wedding session meet-up back in April up the beautiful Wicklow Mountains.. What a day we got we were just so lucky with the sunshine and late evening sun but still managed to find some snow…! 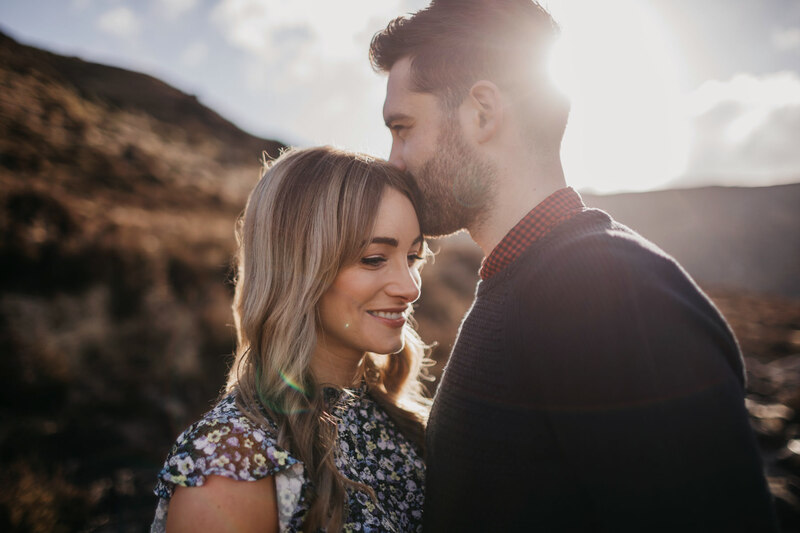 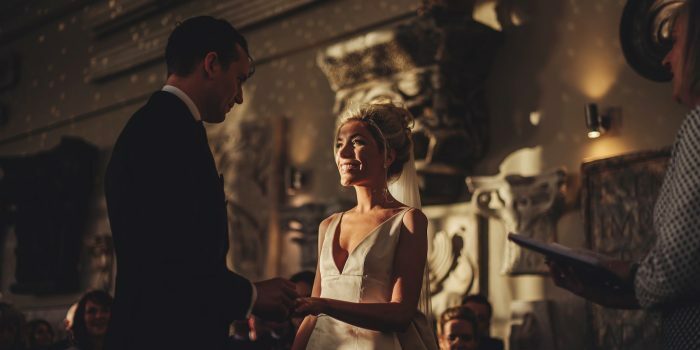 Its nice to have a bit of extra time to shoot some portraits, time is limited on the wedding day and its always a priority to get couples back to enjoy their reception so being able to take the time is a plus. 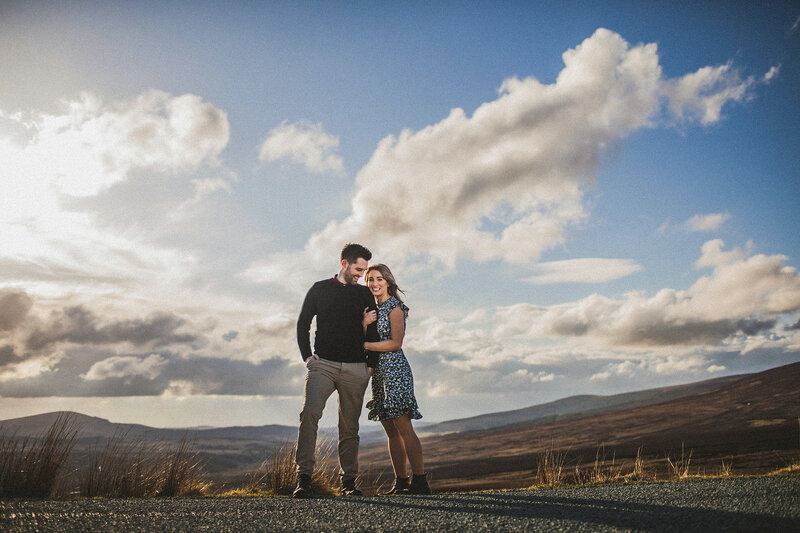 Alex and Kirsty were so accommodating and such a breeze to shoot, can’t wait for the wedding day…!! 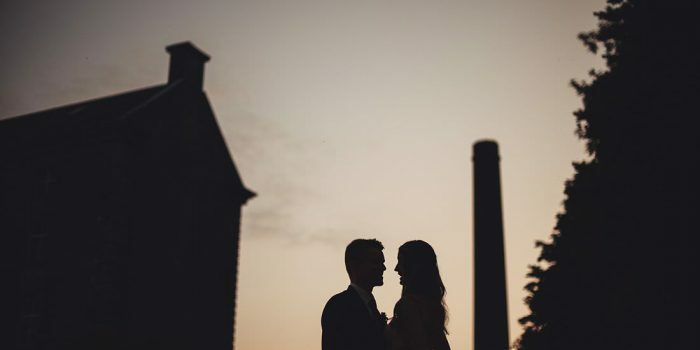 See the last image and find the couple :-)…! 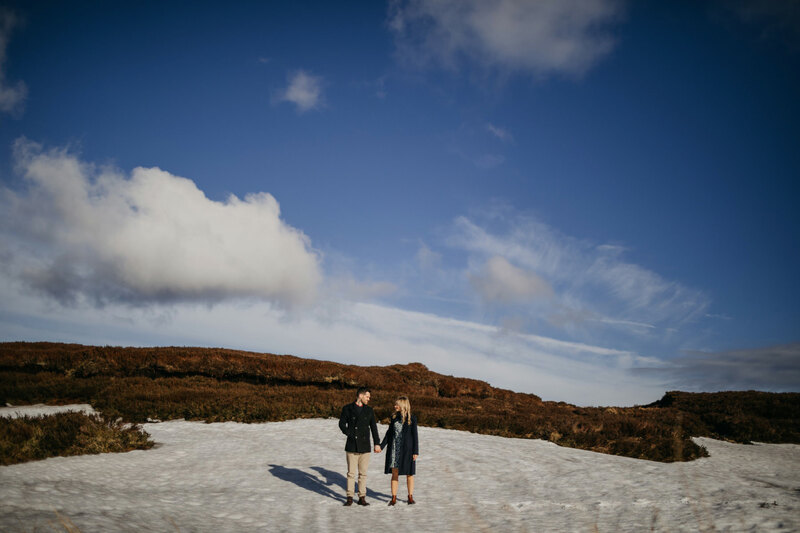 Where’s Kirsty and Alec…?!! 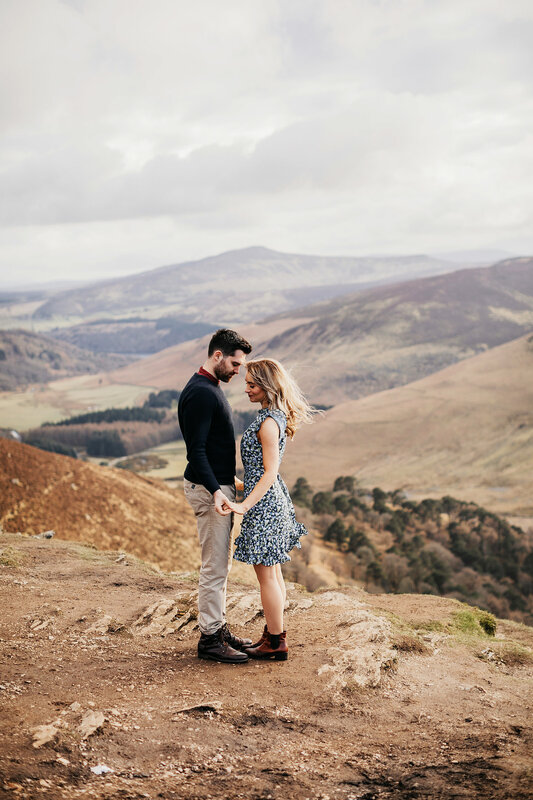 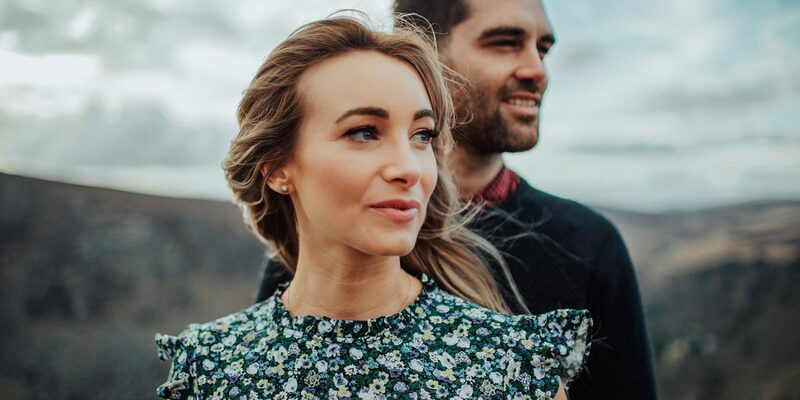 .. its not hard..
Here’s a little fusion clip I created on the day for these guys..
Moat Hill Photography Engagement Fusion Sessions from Moat Hill on Vimeo. 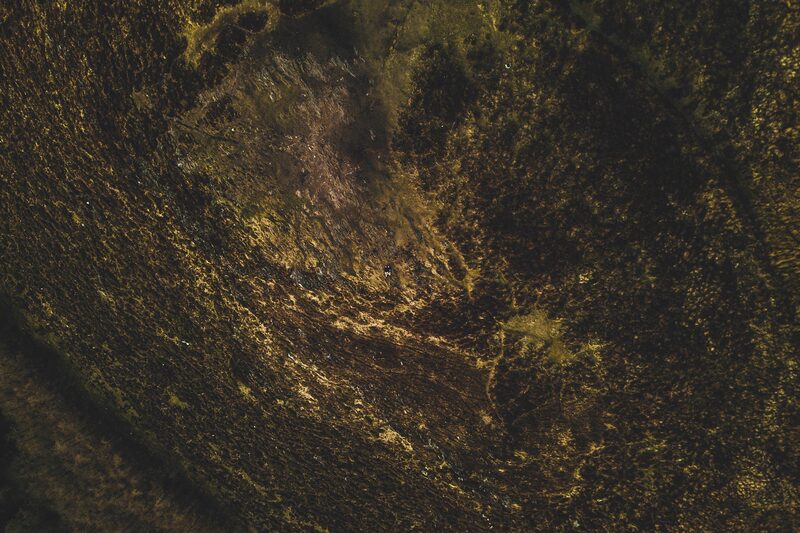 Awesome work man. 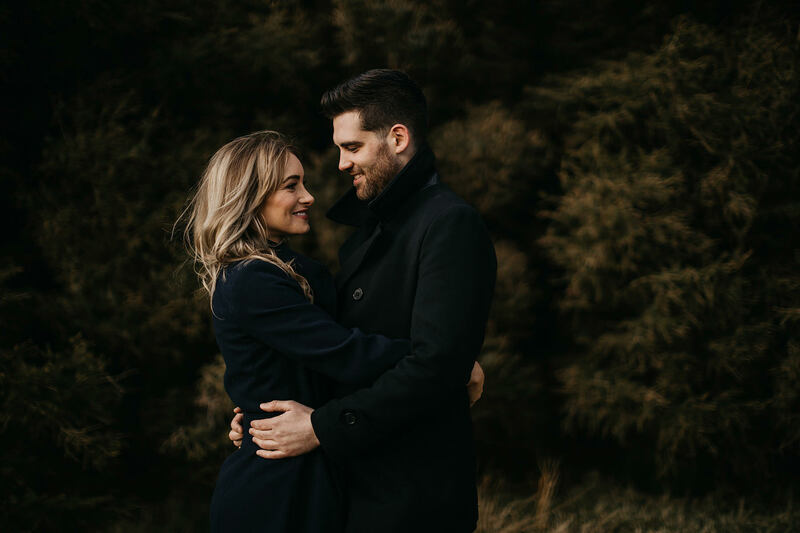 Great couple too!